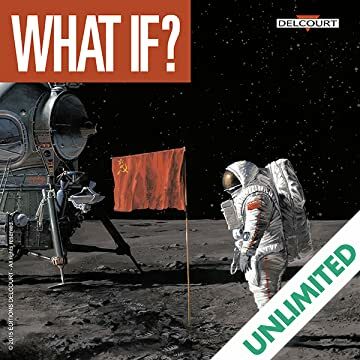 WHAT IF... HISTORY WAS DIFFERENT FROM WHAT WE KNOW ? EACH STORY IN THIS SERIES EXAMINES AN IMPORTANT TURNING POINT IN HISTORY, A DAY WHEN EVERYTHING CHANGED... AND WHAT WOULD HAVE HAPPENED IF THINGS HAD GONE DIFFERENTLY? Vol. 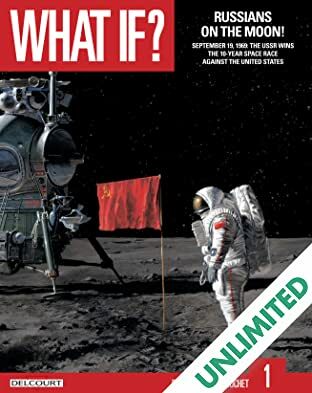 1: Russians on the Moon! Vol. 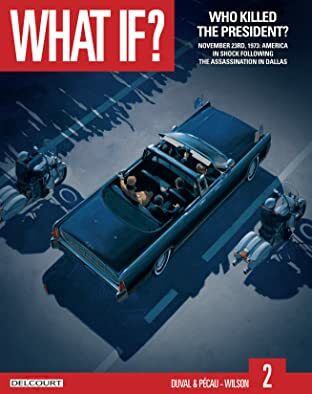 2: Who Killed the President?